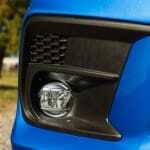 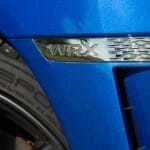 Aftermarket solutions for the WRX are well documented in the community-at-large. 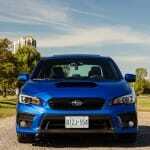 In the DoubleClutch.ca office, just about everybody knows me to be the Subaru fanatic. There was a phase where yours truly seriously considered picking up a WRX with the Sport package, because it offered just about the perfect blend of everything I was looking for: four doors, all-wheel drive, turbocharged power, everyday livability, and even relatively decent efficiency during the daily commute. 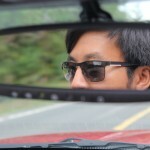 I ended up not pulling the trigger because it was purely a want, rather than a need. 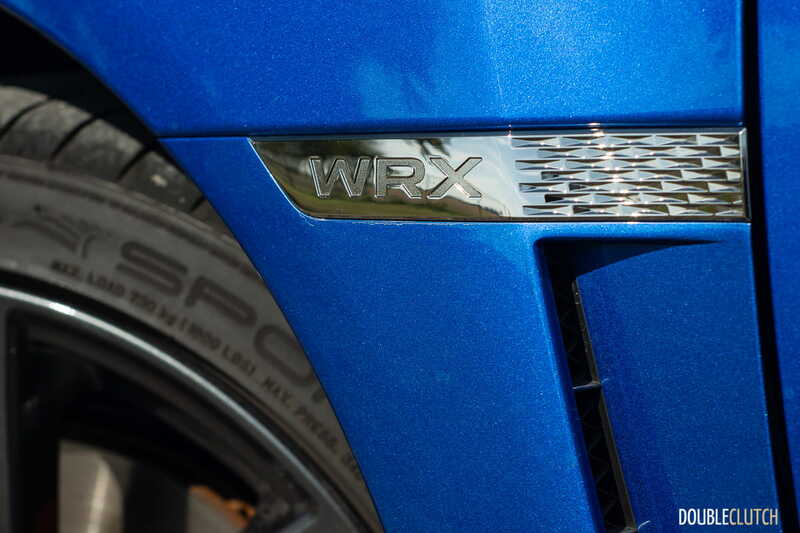 There were also some quirks with the WRX that I would have to address if things ended up happening, which would have hit the wallet even more. 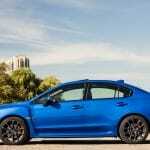 I (almost) jumped at the chance to evaluate a World Rally Blue 2018 Subaru WRX RS Sport-Tech. 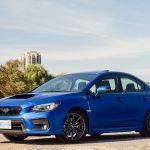 Subaru updated the WRX and STi (reviewed here) for the 2018 model year, with a minor nip-tuck to the front-end, by way of a new front bumper, headlight modules, fog light surrounds, and different 18-inch wheels on the fully loaded Sport-tech models. 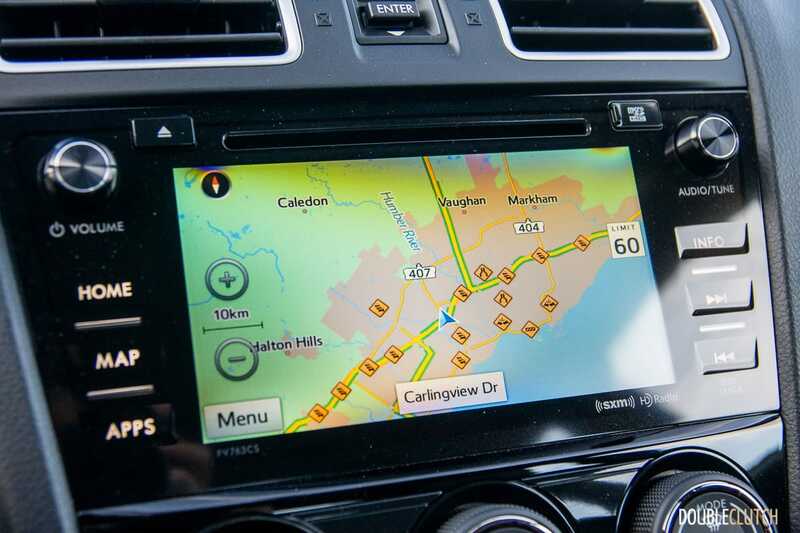 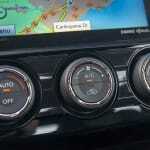 Inside, the infotainment interface gets an updated StarLink interface, but phone connectivity suites such as Android Auto and Apple CarPlay continue to be absent – they can be found on the new Impreza (reviewed here). 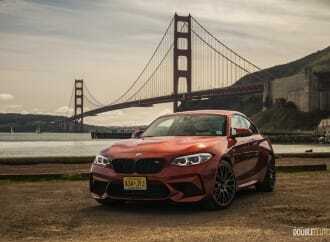 The RS Package adds a few goodies to the already loaded Sport-tech trim, the most significant of which are some sleek leather and “ultrasuede” Recaro bucket seats. 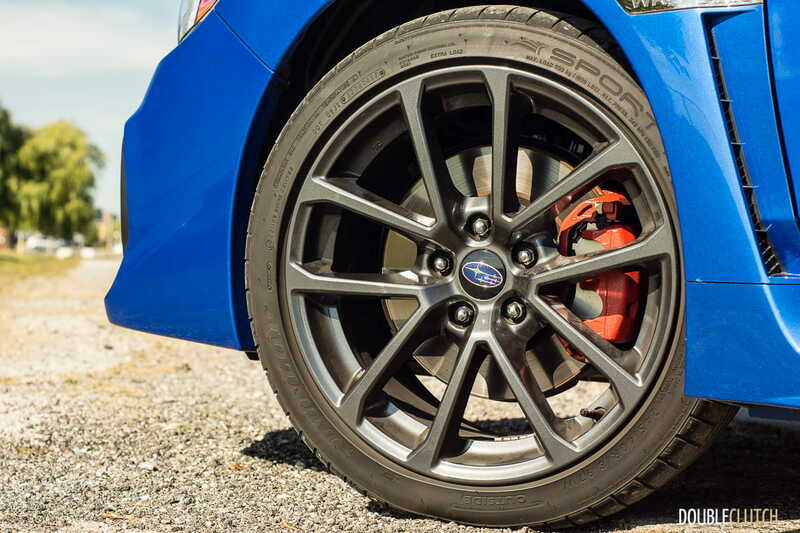 The brake pads (but not the rotors) are upgraded to pads sourced from European supplier Jurid, and the calipers are painted a racy shade of red. 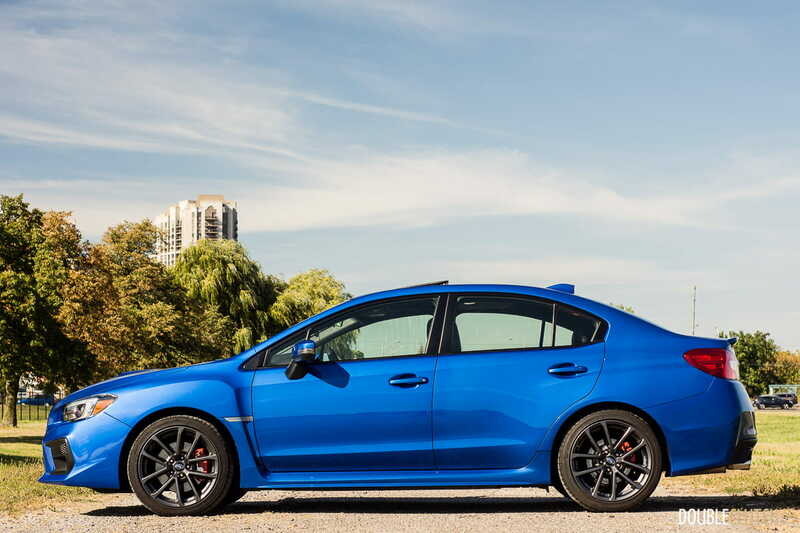 When it comes to what you feel in the driver’s seat, the 2018 Subaru WRX feels more or less the same as the previous model. 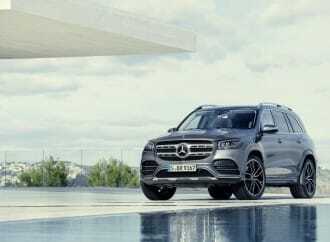 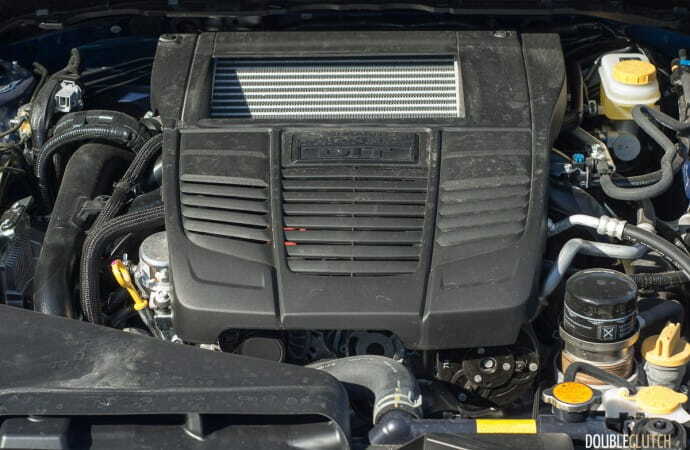 The engine remains unchanged: the “FA20” 2.0L horizontally-opposed “Boxer” four-cylinder, with direct fuel injection, and twin-scroll turbocharging. 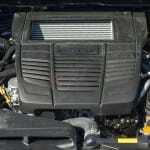 It produces 268 horsepower at 5600RPM, and 258 lb-ft. of torque from 2000-5200RPM. 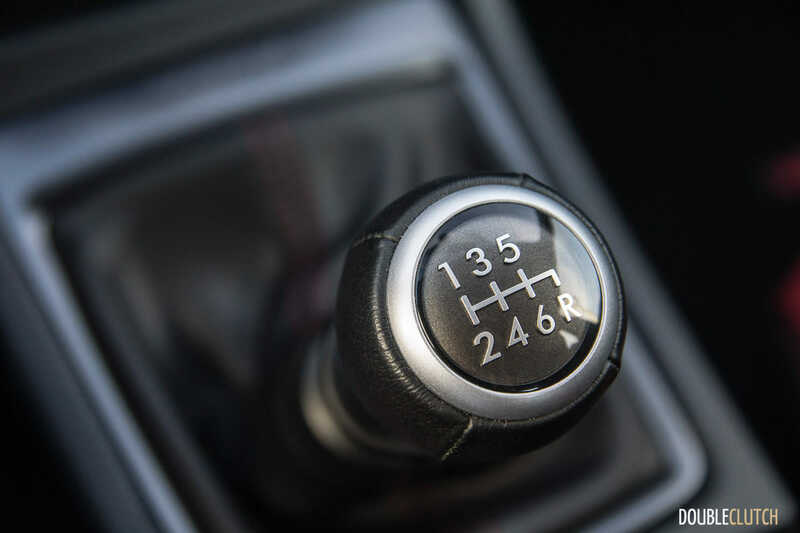 The linkage in the six-speed manual transmission is updated for better shifter feel (read: less play and less slop), but it remains a cable-operated linkage that pales in comparison to the hard linkage found in the WRX STi. 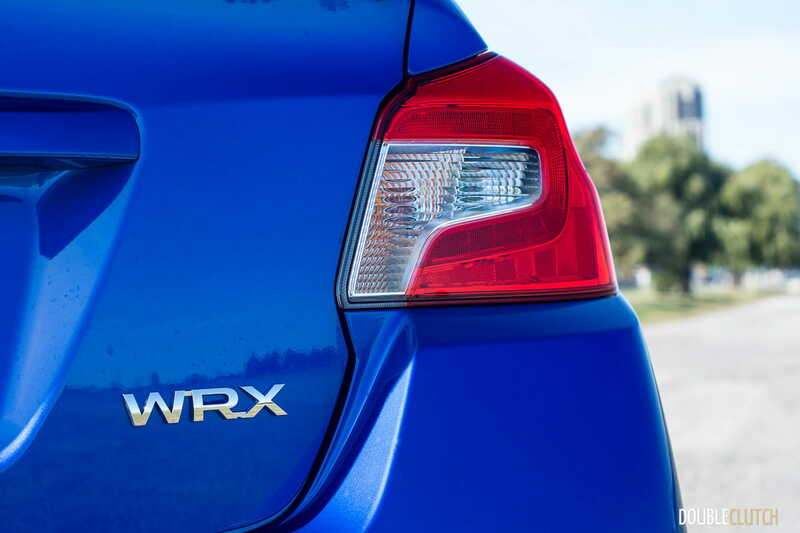 The engine in the WRX still exhibits the characteristics that give the WRX its quirks. 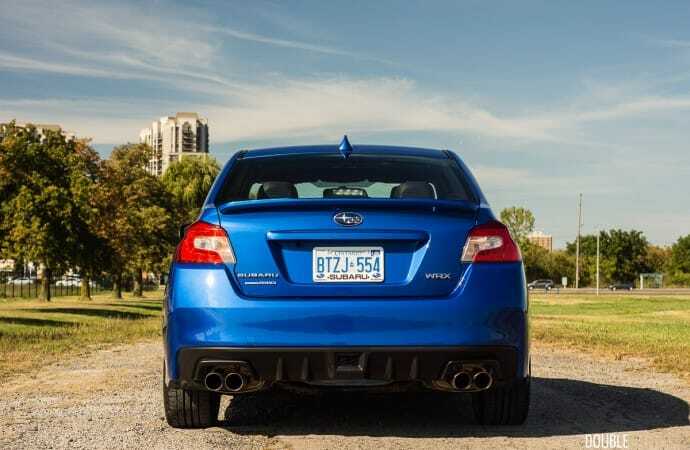 The power delivery is more advantageous than the WRX STi with its peaky 2.5L turbo-four, but the “rev hang” that plagues the rest of the mainstream Subaru lineup remains in the WRX. 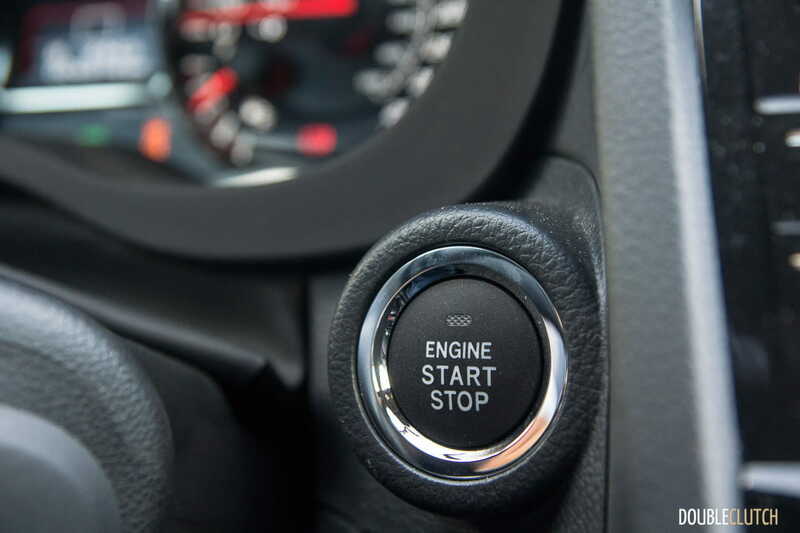 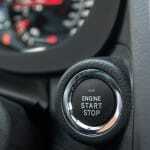 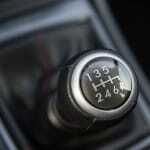 Simply put: the revs are far too slow to fall between gears, creating drivability issues. 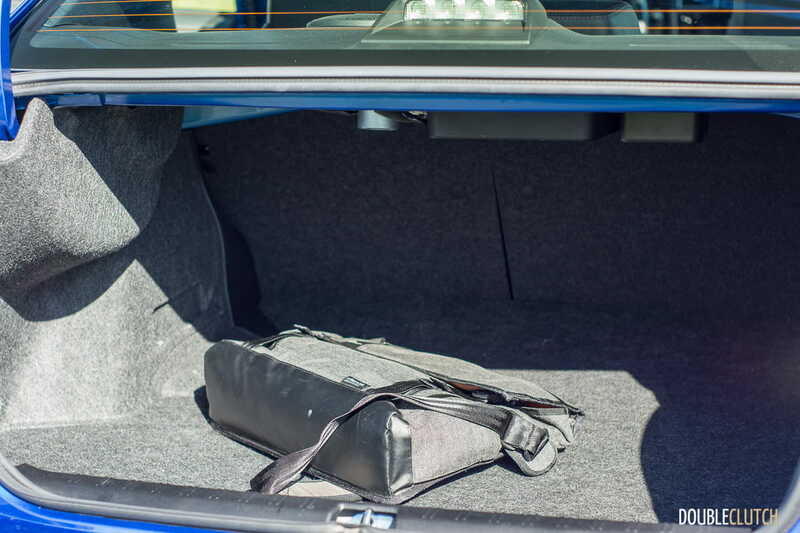 Slipping the clutch is one way to get around the rev hang, but it produces additional wear and tear that isn’t ideal. 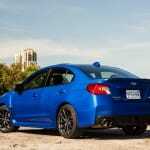 Subaru has made some more tweaks for the 2018 model year, namely with suspension calibration and noise reduction. 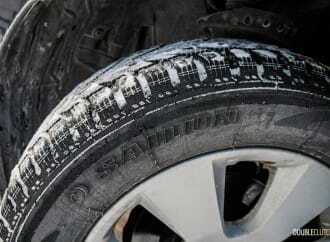 On the former item, overall ride quality remains similar: firm, well controlled, but not the most comfortable. 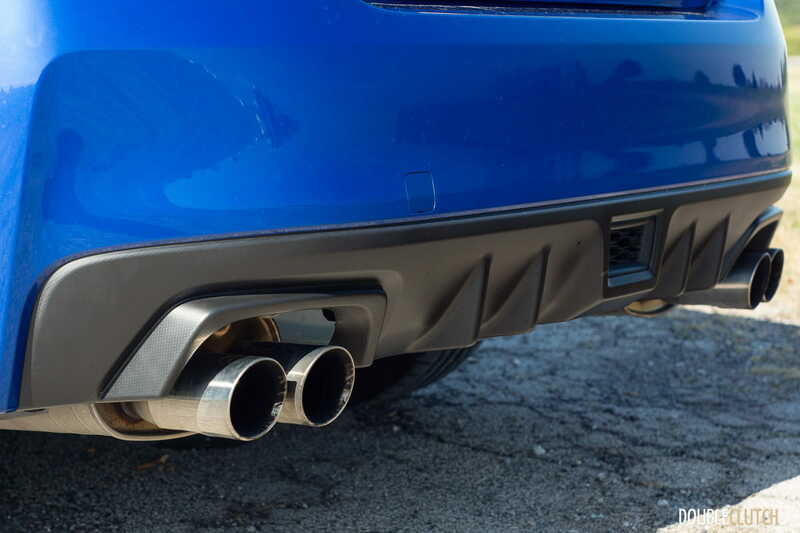 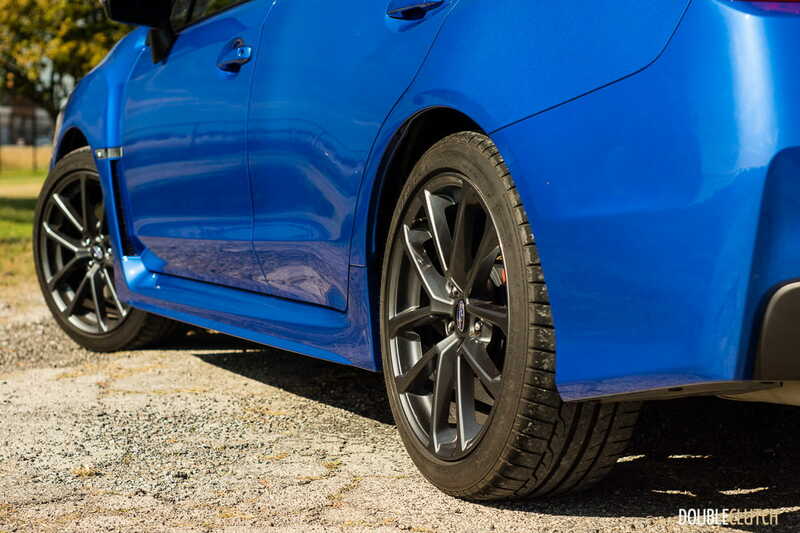 The added noise reduction may be a little harder to pick up – the WRX with its high-performance summer tires is still a loud car. 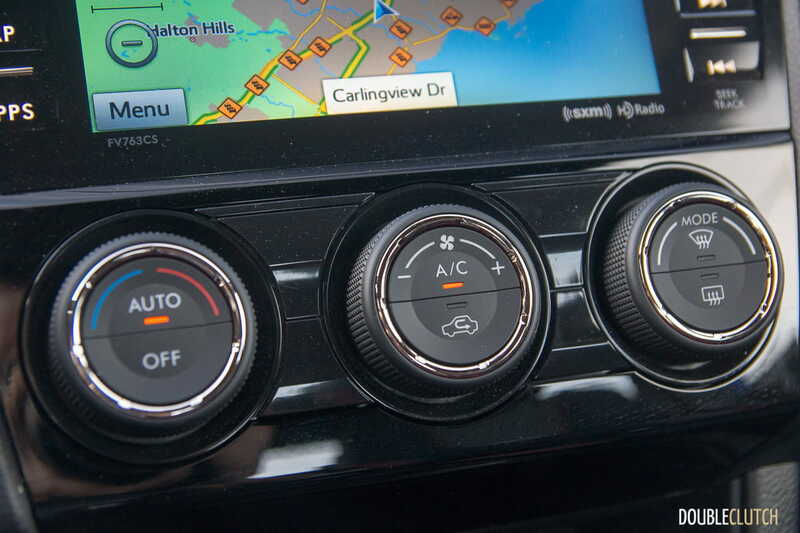 Wind noise is fairly well controlled, but road noise makes its way into the cabin that may be a little much for some. 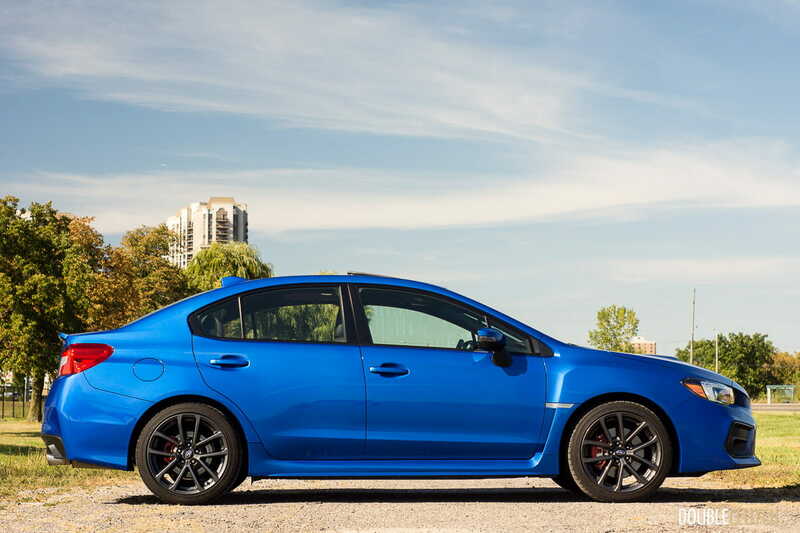 The modern engine in the WRX continues to impress with its efficiency. 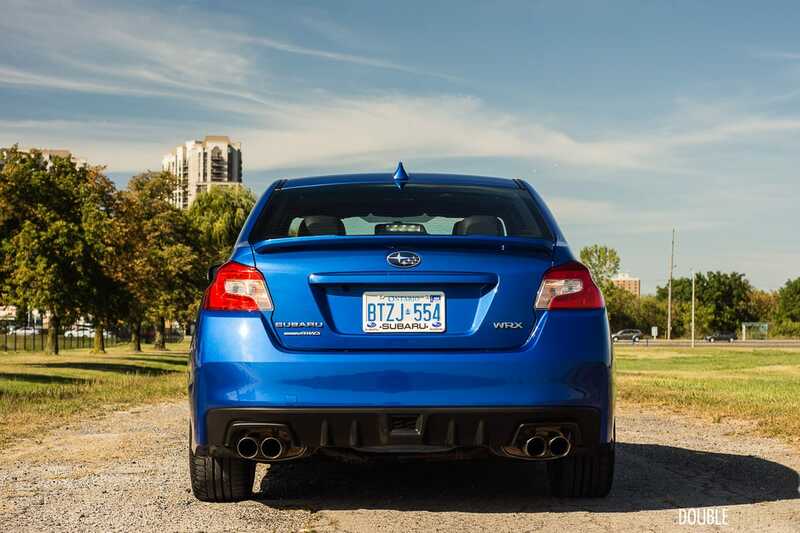 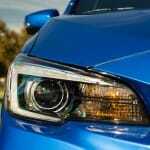 Subaru Canada rates it at 11.3L/100km in the city, and 8.5L/100km on the highway. 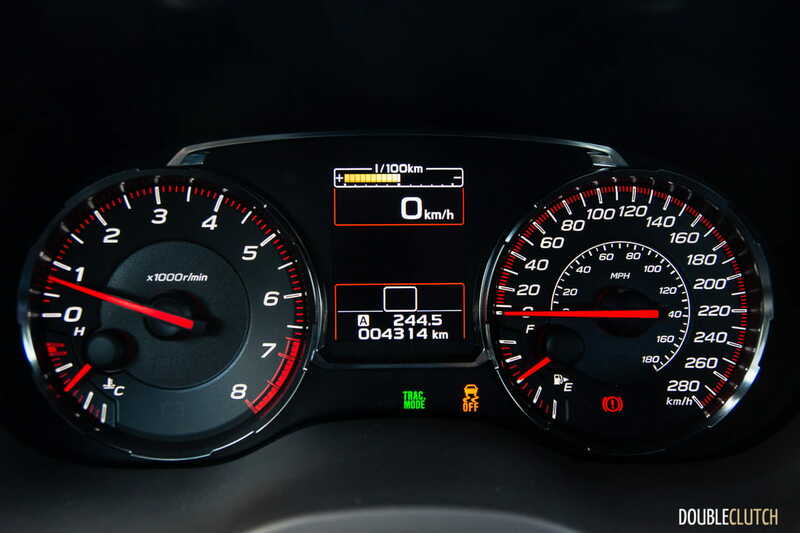 During my week of mixed driving, I ended up with an indicated average of 8.6L/100km over about 600km of driving. 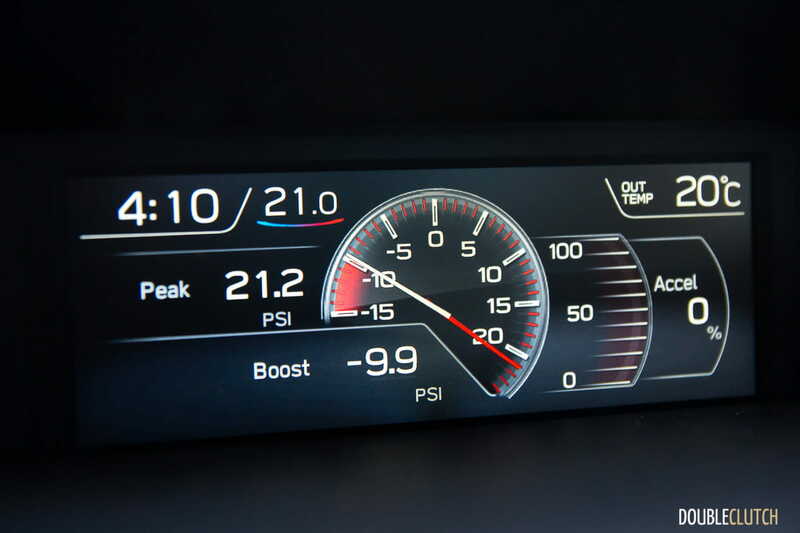 I can confirm that it is fairly easy to beat Subaru’s estimates on the highway if you are gentle with the accelerator pedal. 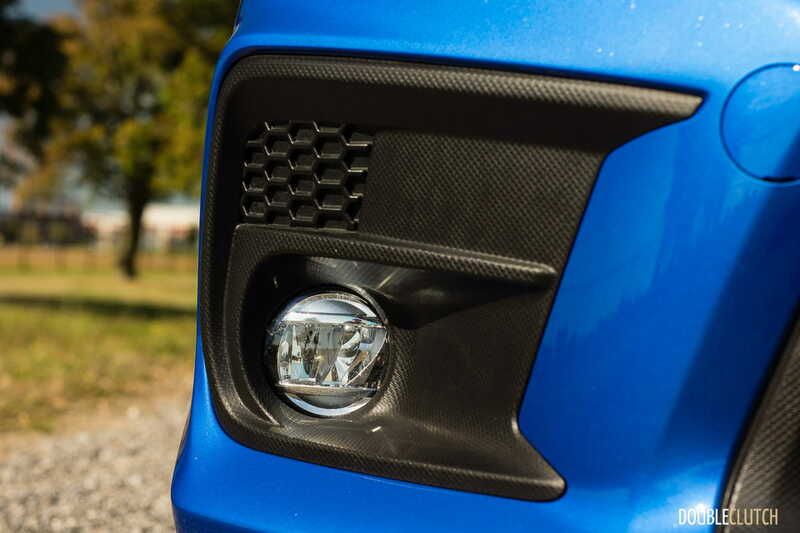 The fuel tank will hold 60L of premium 91-octane fuel. 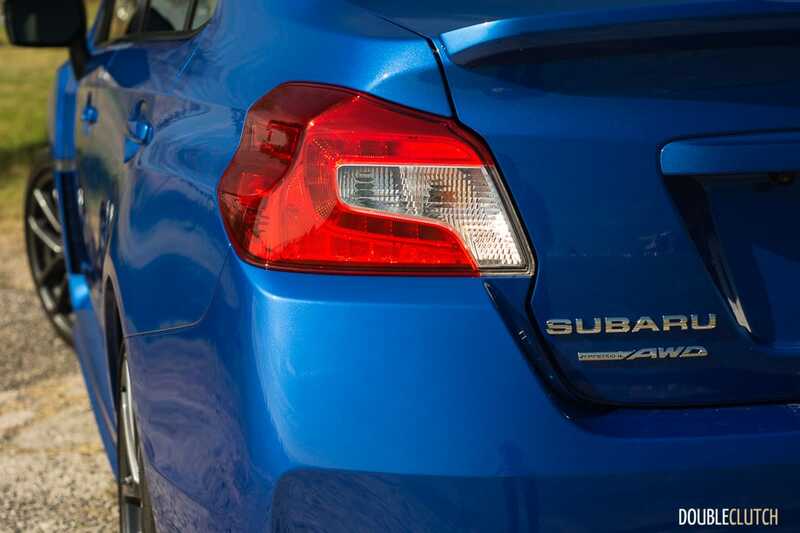 The current-generation Subaru WRX has always been a decent value, with the base model starting at a hair under $30,000. 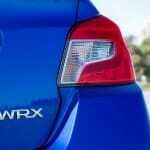 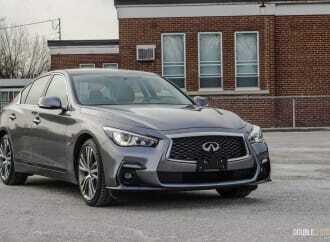 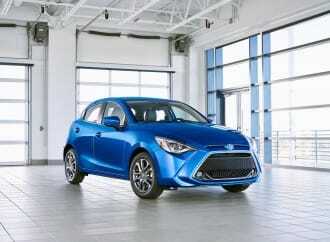 Jumping up the various trim levels and transmission options sees the price jump fairly quickly. The WRX Sport-Tech is priced at $36,495, and adding the RS Package adds another $2,300 for an as-tested price of $38,795. 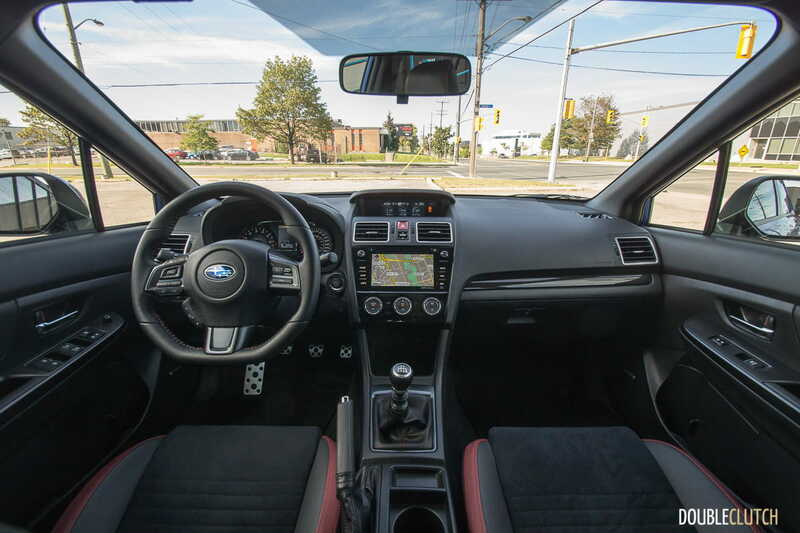 The only option you are missing out on is Subaru’s EyeSight (reviewed here) system, but it requires you to select the CVT automatic, which improves accessibility for those who would prefer not to row their own gears, but it changes the character of the WRX completely. 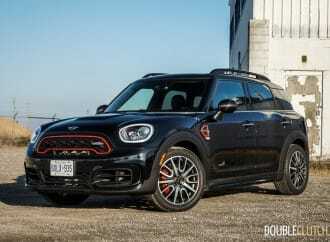 The big question, now that we’ve had a closer look at what the RS Package offers, is if the extra $2,300 is worth the money. 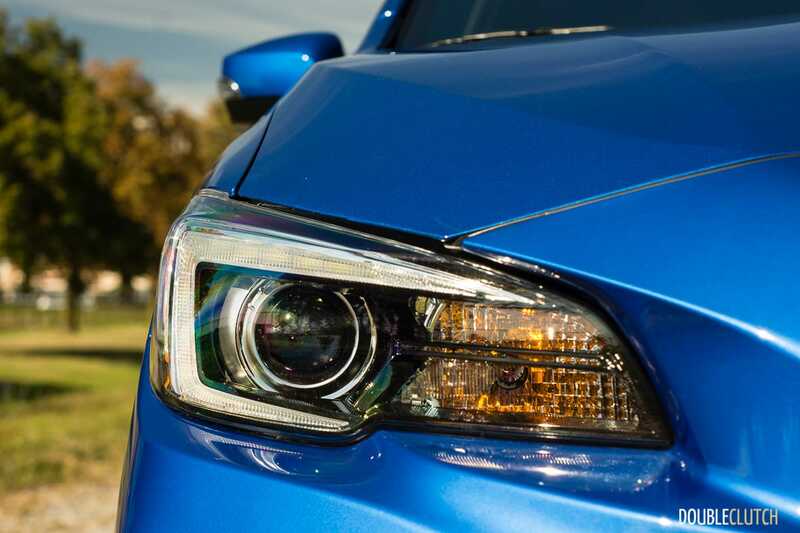 The short answer is no, unfortunately. 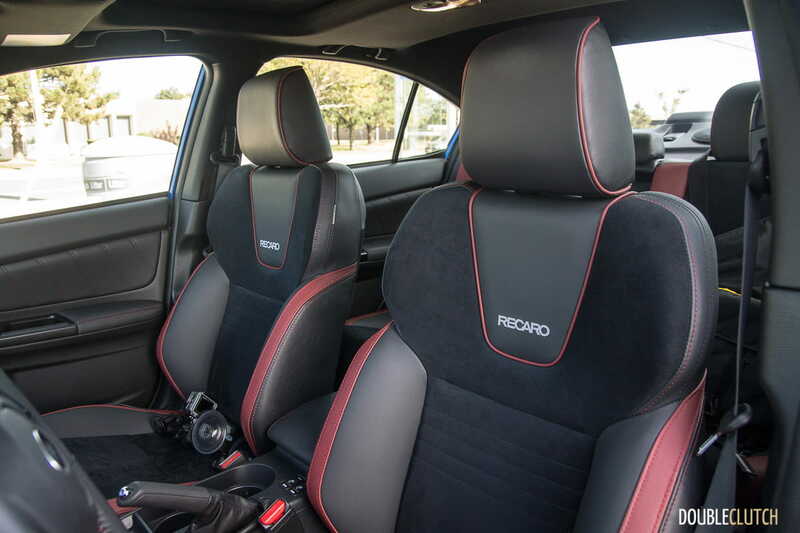 The Recaro seats are actually quite comfortable, but don’t possess the same motorsport focus (read: bolstering) as some hot hatchback seats do, namely from cars like the Honda Civic Type R or Ford Focus RS. 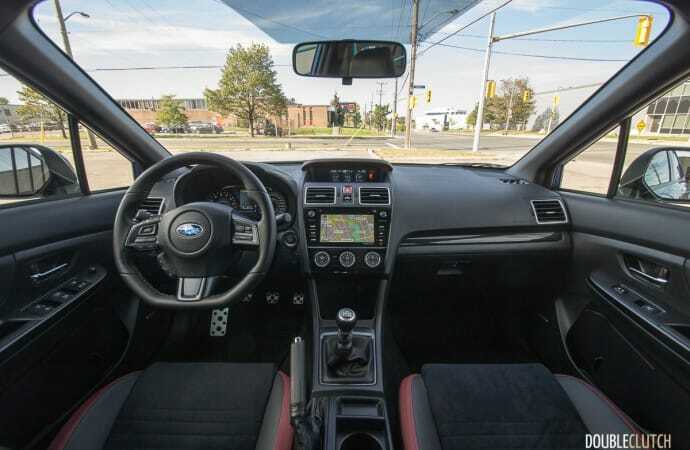 Subaru has essentially borrowed the Recaro seats from the fully-loaded WRX STi Sport-Tech, took away the STi badging, and put them into the WRX. 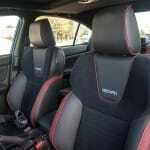 The standard seats in the base WRX never left me wanting for more bolstering. 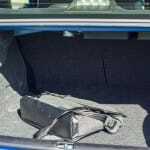 As for the other goodies: any track day enthusiast will know that upgrading to a more aggressive brake pad and better brake fluid will get you at least 80% ahead, without breaking the bank. 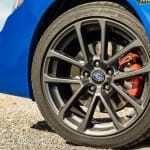 Brake upgrades are always welcome on any performance vehicle, but a brake pad swap is all that’s on offer, here. 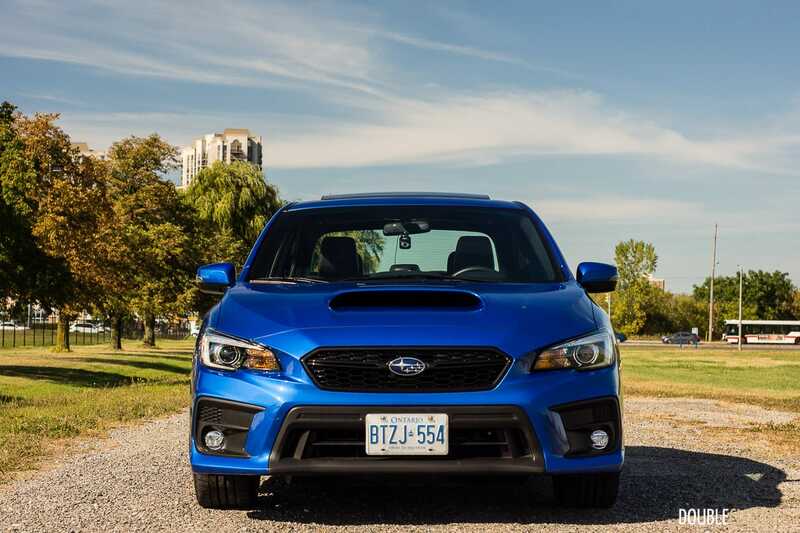 Warranty and wanting to adhere to original specifications may prompt somebody to stick to the factory-installed Jurid pads, but aftermarket solutions for the WRX are well documented in the community-at-large. 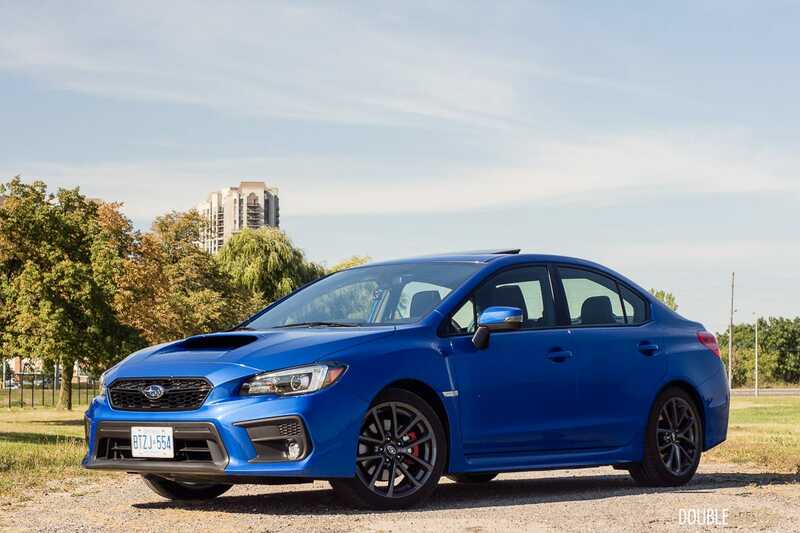 Ultimately, what it boils down to, is that the 2018 Subaru WRX RS Sport-Tech may be appropriate for somebody who really wants those Recaro seats. 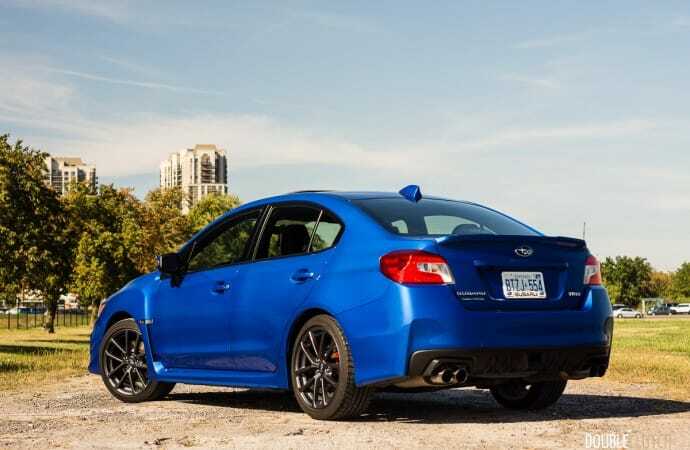 The price tag associated with adding the RS Package on top of the already fully-loaded WRX Sport-tech pushes it up towards not only the faster and more dedicated WRX STi, but also some very serious competitors: the Honda Civic Type R and Volkswagen Golf R. The best way to get into a Subaru WRX and appreciate it for its high value and competence is to stick to a simpler trim level. 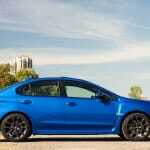 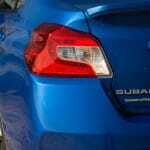 For this Subaru WRX and motorsport fanatic, the Sport trim is where it’s at.